Pony for the day is unsuitable for Total Beginners. The rider should be able to Walk, Trot and Canter. Only Available during the School Holidays. Usually operates on a Friday (and other days depending on demand). 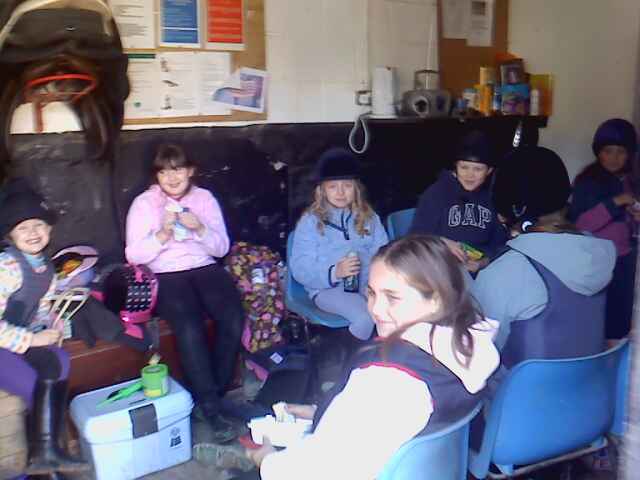 Grooming and Caring for their Horse. 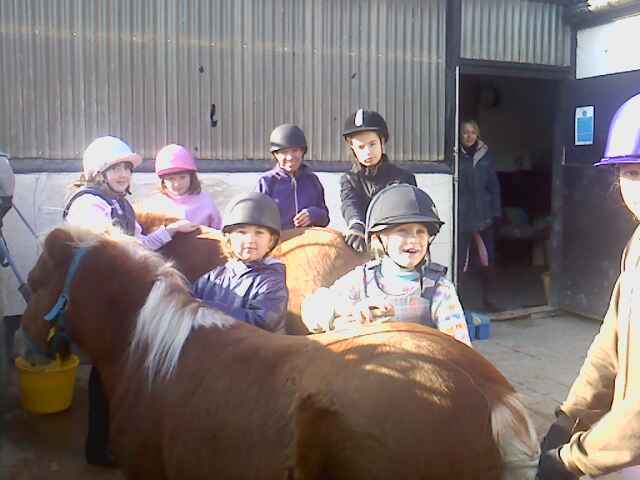 Learning to Tackup and Untack their Horse. 2 Hours of Riding Minimum (sometimes more). Making friends with likeminded children of their own age.